The airline industry is a big enigma these days. 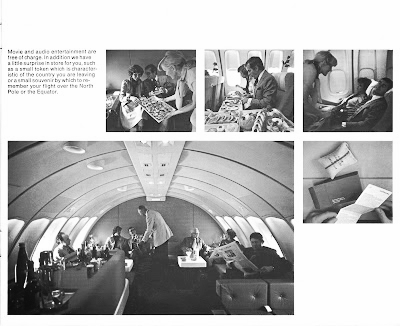 Far gone are the glorious days when taking a plane was a integral and exciting part of a trip. Because of a variety of factors, it is now unfortunately the most dreaded part of the experience. Most importantly, the customer has lost faith in airlines. The current competitive landscape (as a known factor) has exposed the costumer to uncertainty and surprises- baggage fees, airport and airline taxes, will they eat or drink on a long flight? Will they have to pay? If i miss my connection, will the airline pay and rebook me? - These are all valid questions that arise due to a lack of transparency from airlines and constant changes in terms and conditions. In our previous article.. we were critical about the re-branding effort of American Airlines. This was a golden opportunity to ride the momentum to redefine the flying experience in a North American airline, instead of a logo and uniform change (ok, we're exagerating a tiny bit). But it does show that there is at least intent for requisitioning corporate image (starting with environmental concerns- upgrading to planes with lower emissions and operating costs). This opens up a huge door of opportunity for industrial designers, service designers and image specialists to make significant contributions to an industry that has been decimated in recent years. During several flights the last year, we asked airline crew what they think could be improved in-flight for passengers and crew. Possibly fearing that we were some under-cover company spy, they said all was <ok>. 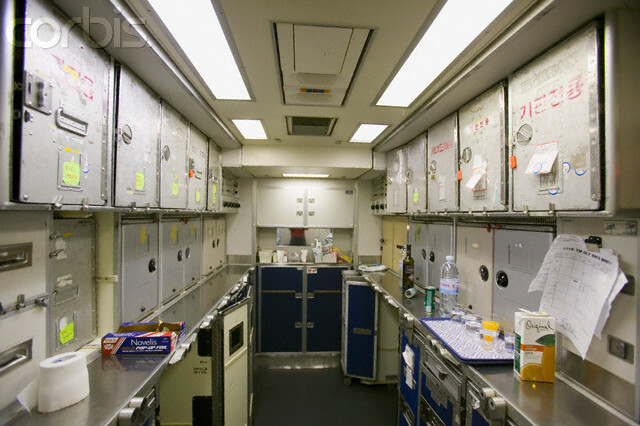 During a flight from Halifax to Montreal, Canada, we noticed that one of the flight attendants was struggling to push one of those clunky food carts down the plane. Furthermore, she was constantly forced to bend down to retrieve soft drinks. 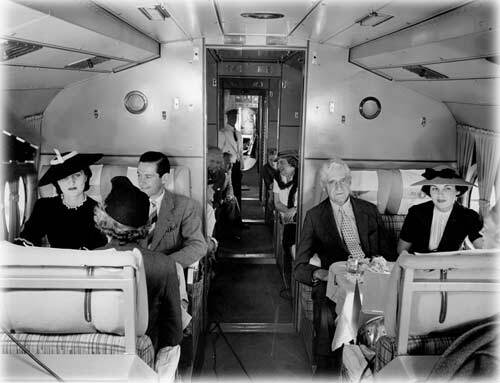 We thought, how is it possible that over the years, airlines and plane manufacturers have consistently improved seat design, overhead compartments, let illuminated passages, seat-back media devices ,etc and never thought of improving those clunky, heavy and bothersome carts?